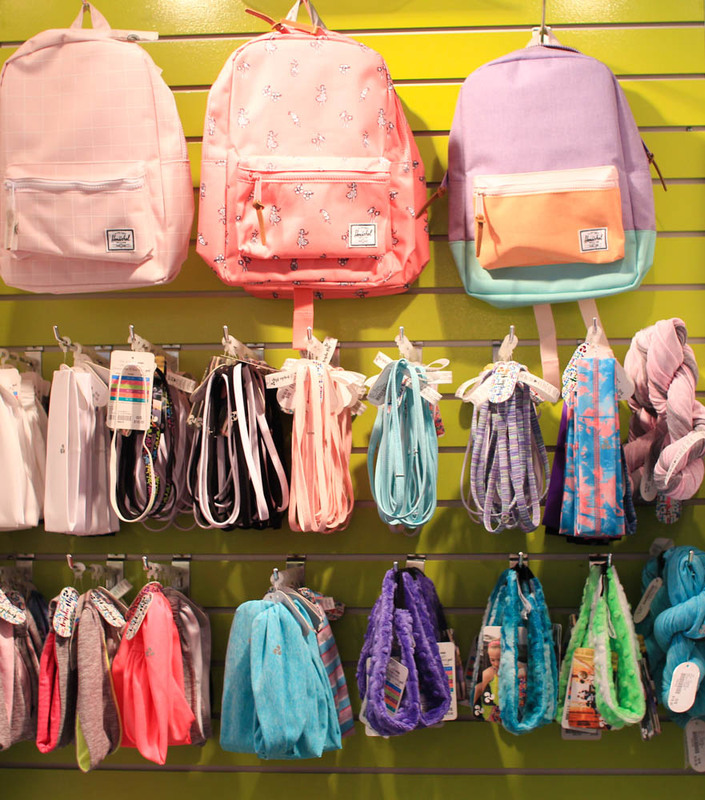 Triple Flip Haul And Giveaway! Being the middle child of four kids can be tricky. Being one of three girls in the family can be even harder at times. That is why I make sure I carve out very specific one-on-one time with each of my kids… especially our five-year-old, Beau. 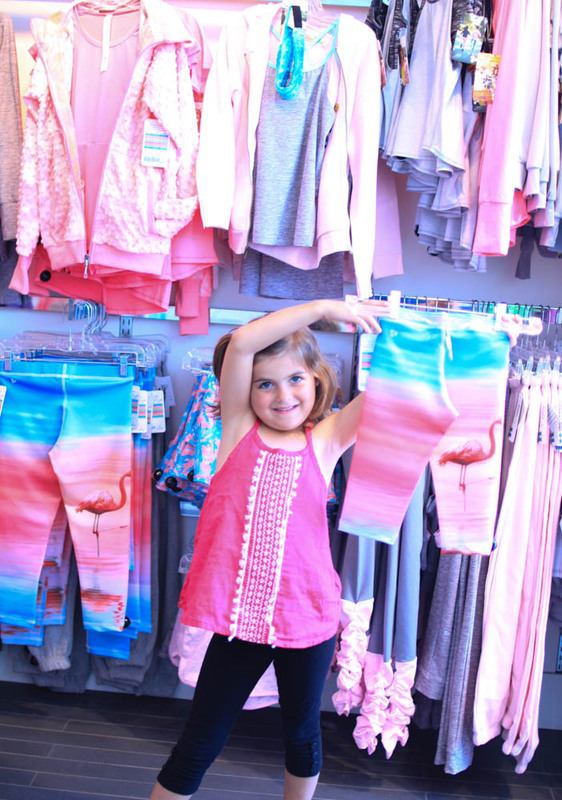 When the children’s clothing and accessories store, Triple Flip approached us asking Beau if she wanted to go for a mini shopping spree at their store, she and I jumped at the opportunity! 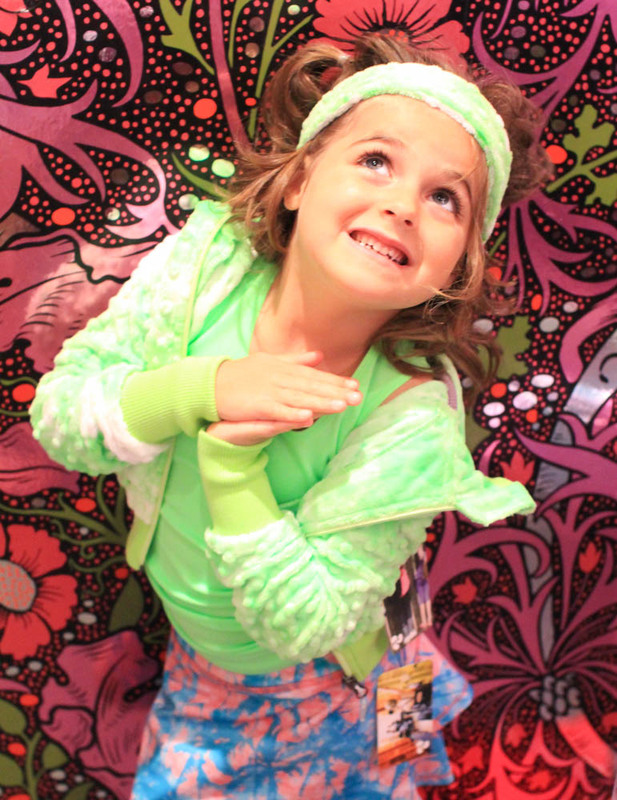 Beau was excited about all of the fun colours, textures and patterns that Triple Flip is known for, and I was excited to add some quality pieces to Beau’s wardrobe, knowing that her two little sisters would one day be receiving these hand-me-downs. 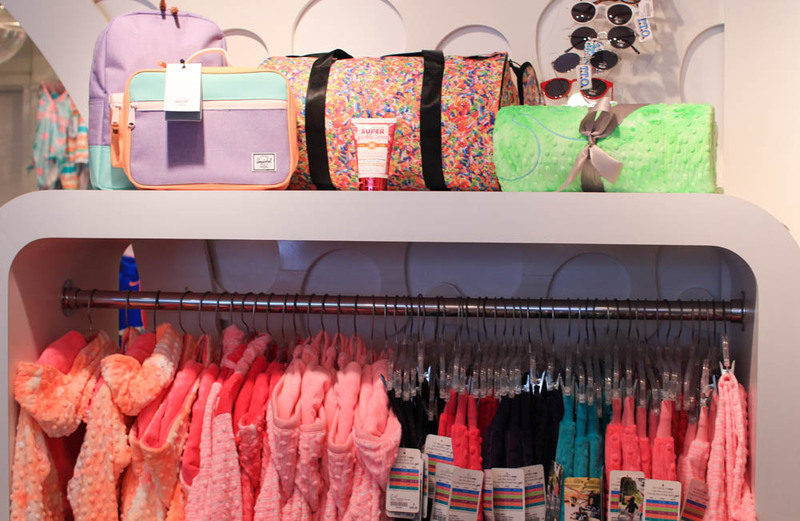 Walking into Triple Flip’s Oakville, Ontario location, we were immediately blown away by everything from their sparkly sunscreen to their fresh and colourful summer accessories. Oh, and of course the clothes! After doing a few laps around the store I was able to narrow Beau in on a very special outfit which included Triple Flip’s wildly popular Minky Bubble Hoodie in Spring Tie Dye Green. 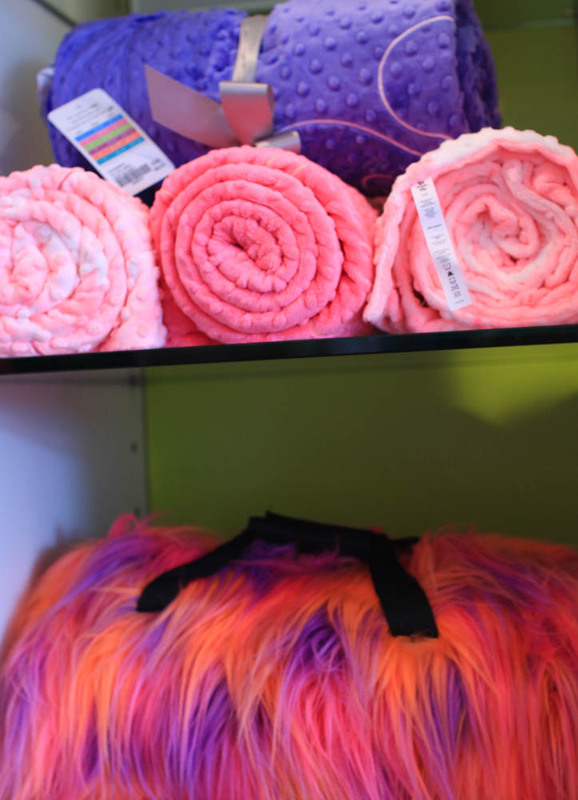 Check out the video below of our entire shopping experience! When we finished shopping, Beau decided to wear her new outfit home, so the friendly staff cut off the tags for her. 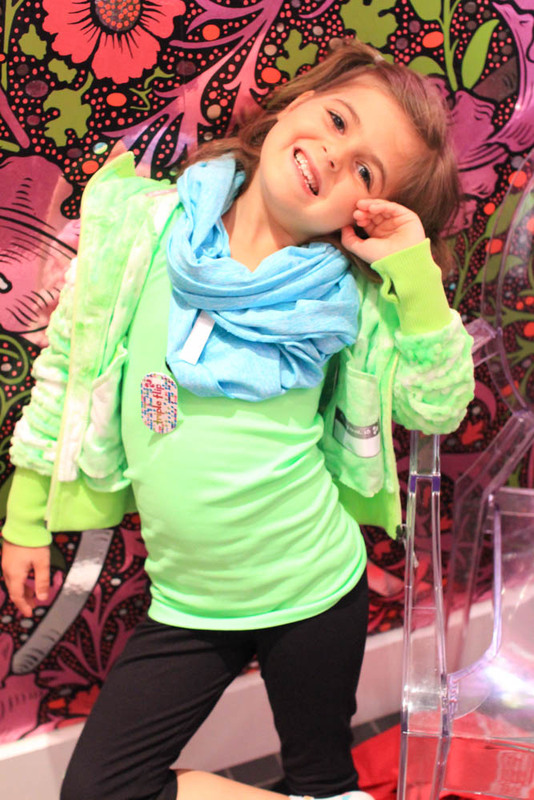 As soon as we left the store, Beau began to inform me that she was no longer five-years-old. 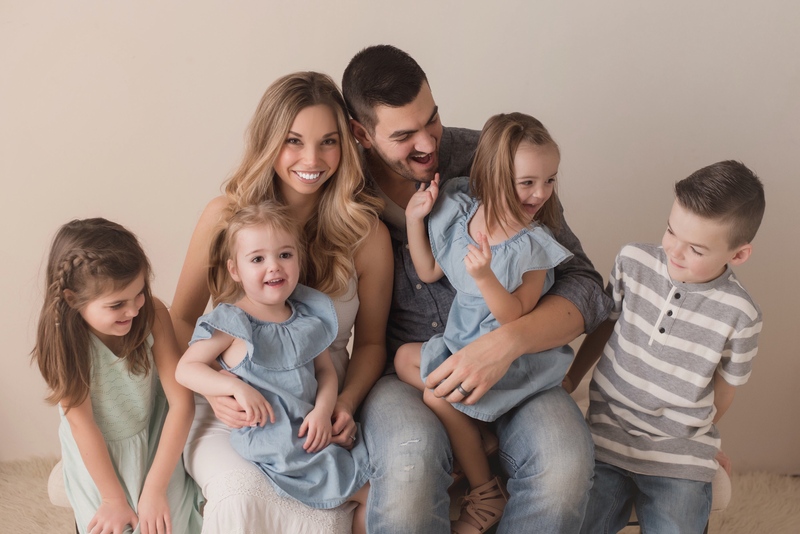 She was now a ten-year-old dance instructor named Clara who teaches class B.
I played along struggling to keep a straight face while I was beaming inside at Beau’s new-found confidence. This new outfit truly made her feel empowered. Here’s your chance to win $50 off your own Triple Flip online purchase by entering our Instagram contest! Disclosure: This post was sponsored by Triple Flip. While clothing was provided, all opinions expressed herein are those of the author and are not necessarily indicative of the opinions of Triple Flip.